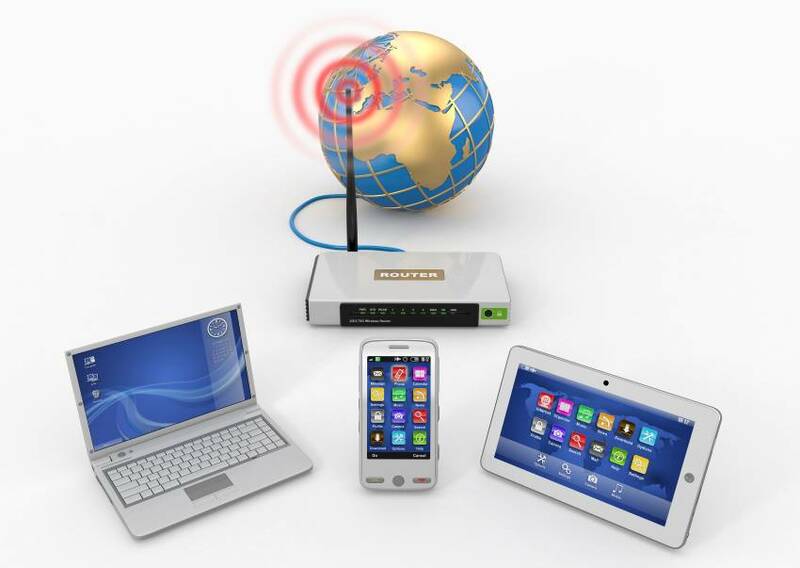 Turn off all the Wi-Fi devices, and then use a free network monitor to discover the devices that continue to be connected to the network. Some of them may have the right to connect to your network; think signal repeaters that you have forgotten to shut down, for example. However, if you see devices/clients that have unknown names, this could mean trouble. In this case, change the Wi-Fi password immediately, and then update it for all the known Wi-Fi clients. If those unknown devices are yours indeed, you will discover them when you'll see that parts of your Wi-Fi network aren't working as expected, or aren't working at all. Fortunately, there is an easy fix: update their passwords as well, and then you'll be ready to move on. If you suspect that you've got several unknown devices on your network, changing its name, also known as SSID, will help. Unfortunately, most network admins will set up and use descriptive network names. This means that your network may have a name such as "XYZ Company Offices". A much better SSID name example, which will help your network fly under the radar, is "johns-home42", etc. Don't make it easy for villains to discover what your Wi-Fi network is about. Router manufacturers update their products' firmware regularly. Most of these updates have the goal of patching security flaws. Be sure to visit their websites on a regular basis. Download and install the most recent router firmware at least once a month. Some people will even install alternative router operating systems, which benefit from more frequent updates. Most routers allow the admin to enable or disable certain features remotely. It's a convenient feature, but it also introduces serious security risks. 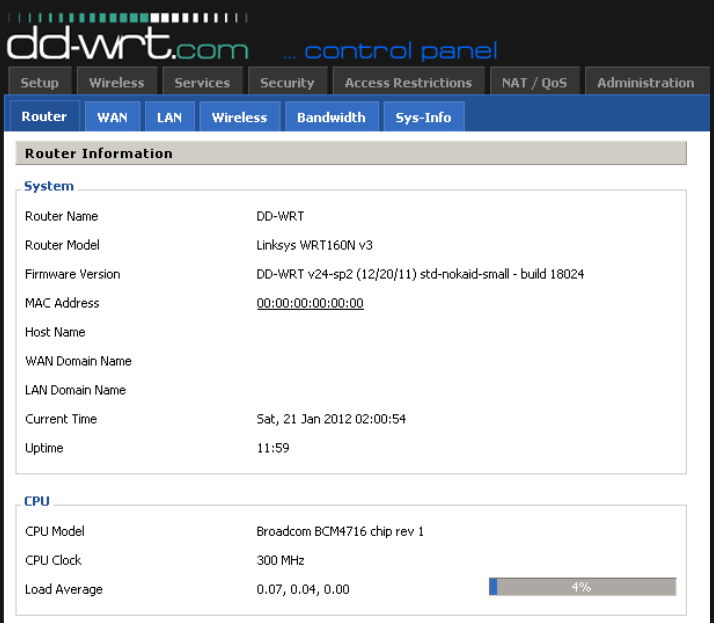 Access your router's control panel, and then disable Wi-Fi administration for good. This way, only people who are connected to it over a wired connection will be able to change its settings. It's easy to do it, and it will increase security by preventing devices which don't match the allowed MAC addresses to connect to the network. It is true that people have managed to clone MAC addresses, but MAC filtering will stop at least some of them. It's also easy to set up and use, so why not utilize this security feature? Lots of new Wi-Fi devices support WPS. It's a convenient feature, which allows new clients to connect to an existing network without requesting you to input the network name and password. Basically, you push a button on the new network client, and then another one on the router and everything is set up. This website page shows the typical steps of the WPS process. Still, Wi-Fi protected setup has also introduced several serious vulnerabilities, so it should never be used. Log into your router, and then deactivate WPS. Always add new clients to the Wi-Fi network manually. This last tip is a bit surprising, isn't it? Why should you disable your wireless network, when it helps your business become more productive? Don't worry, we won't tell you to shut it down for good. However, you should consider moving as many devices as possible to a wired network connection. Then, shut down Wi-Fi whenever it isn't used. If the employees leave their offices at 5 PM, ask the admin to make it a habit of turning off the routers before leaving. If your Wi-Fi network doesn't work, it can't be attacked. There are even timers that can do this for you automatically. We don't recommend using them, though, because your employees may leave their offices later sometimes. We hope that you like these tips. They are easy to implement and won't cost your company any money.